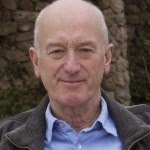 Please join Historical Fiction Virtual Book Tours as they tour the blogosphere promoting G.K. Holloway's 1066: What Fates Impose. Make sure to continue all the way to the end to enter to win a copy of your very own. And be sure to come back on April 30th for my review (hint: I loved it!). Welfare Officer for a number of years. It was about this time I read a biography about King Harold II which fascinated me so much I read more and more about the man and the times. I found the whole pre-conquest period of England so interesting I couldn’t understand why no one had written a novel about it. So, I decided to write one myself. Now, after many years of study and time spent over a hot keyboard, I have finally produced that novel. 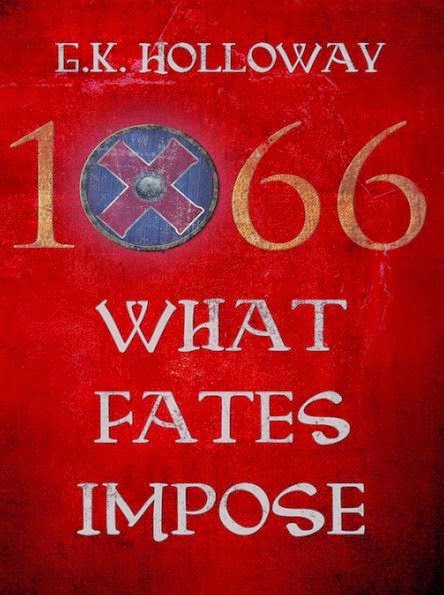 To win a copy of 1066: What Fates Impose please enter here. I love this time period. The novel sounds fascinating! Thanks for the chance to win! The novel WAS fascinating! Make sure to click the "enter here" link above to enter the giveaway...and good luck! It is a great book Shauna! I hope you get a chance to read it! Be sure to enter the giveaway by clicking the link above "enter here" and completing the entries. Good luck! Very good review, and I will be adding 1066: What Fates Impose to my ever-growing To Be Read List.